(SR3) Did Zeiss just “leak” the Sony A7rII with 56+ Megapixel sensor? 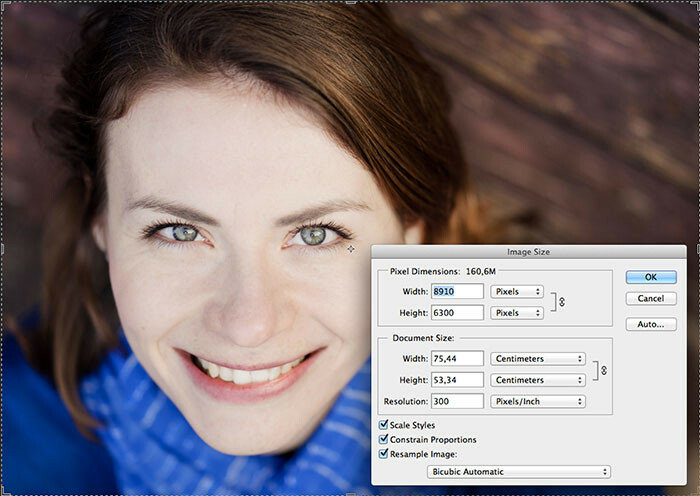 1) The resolution of the image is 56 Megapixel (the image ratio is not 3:2. So it may be even slightly cropped form an original 59MP sensor image!). 2) The 56MP image has no camera name exif info (has been removed by Zeiss). 1) Zeiss up-sized the images for some weird reason I cannot understand. 2) This is a A7II multishift created image (feature that will may be added in a future update). But it’s unlikely to be used on non-static objects and without tripod use (reflection in the eye shows photographer handholding the cam!). 3) Or they did shoot those images with the A7rII and then removed the EXIF info. What’s your guess? The new A7rII is rumored to be announced between mid May and early June at last. Stay tuned on SAR! previous post: (SR3) Few Sony A7rII info….has it a new RAW engine? next post: Rokinon 100mm lens now shipping.